Cindy serves as the District's Children and Family Ministries Director. She is married to Mark and is mom to their two sons, Curtis and Aaron. 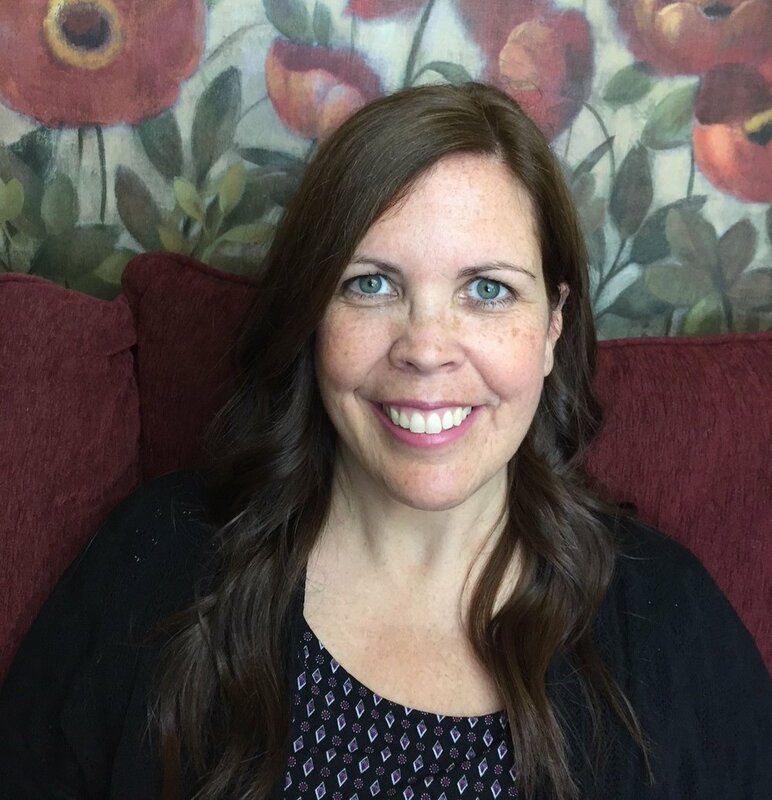 She has been involved in kids ministry for over 20 years, travelling across Canada with Rubber Chicken Company, serving on staff at churches in kids ministry, and teaching and speaking at various leadership events. Her passions include helping people grow in their gifts and abilities, equipping leaders with tools and resources to effectively disciple children and families, and seeing people come to know Jesus. Cindy loves being creative in ministry, and thinking "outside of the box". Ashley is the Events Assistant for Youth Ministries and Children and Family Ministries at the Western Ontario District of the PAOC. She studied her BA Theology in Youth and Children/Family Ministry, and has served in both areas for 10 years. She is married to Rick, who is the Youth & Young Adults Pastor at Glad Tidings Burlington, and together they have a delightful son Lucas. She is passionate about helping others grow in their relationship and purposes with God, enjoying quality time with family and friends, and anything involving organizing, DIY projects, or home renovations and design.